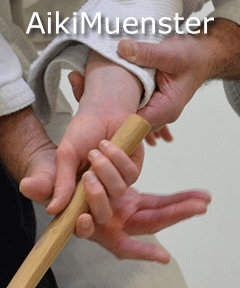 The AikiMuenster Dojo was established in September 2013 as part of the Turngemeinde Muenster, a well-recognized local sports organization. 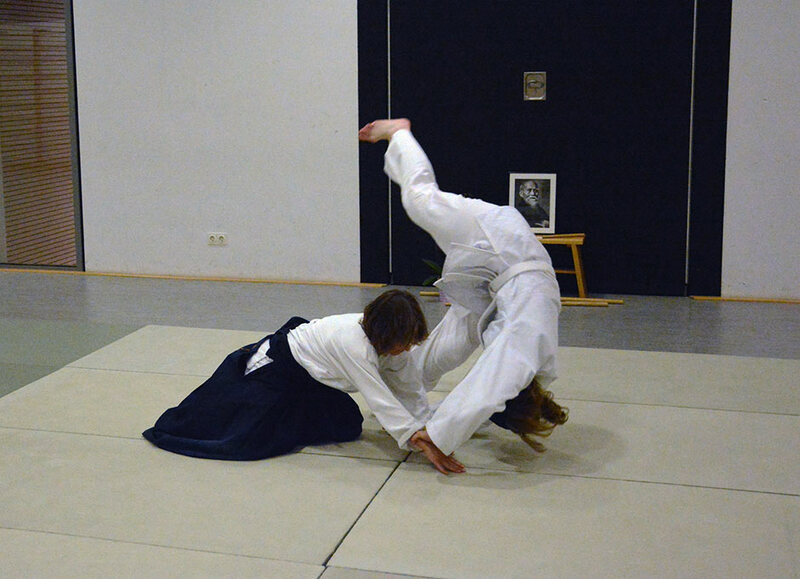 Since the opening of the dojo we are offering classes three times a week (beginners and advanced). 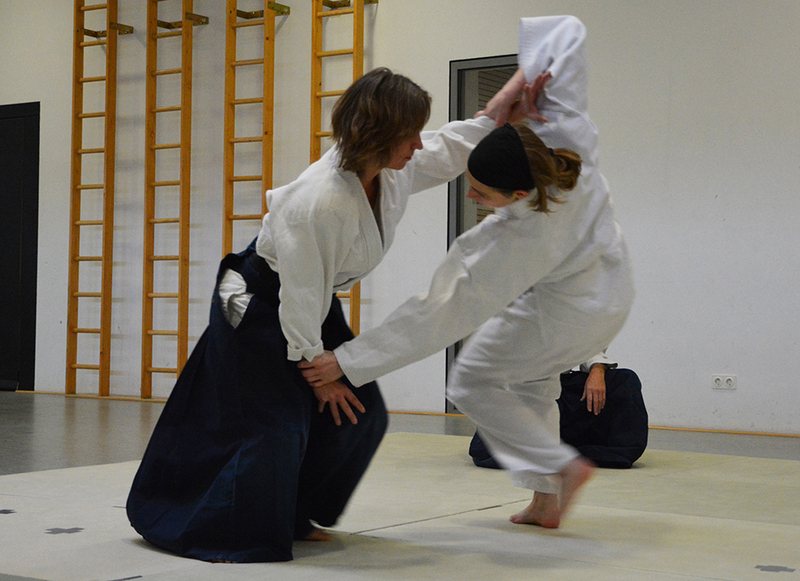 Each class is two hours in length. 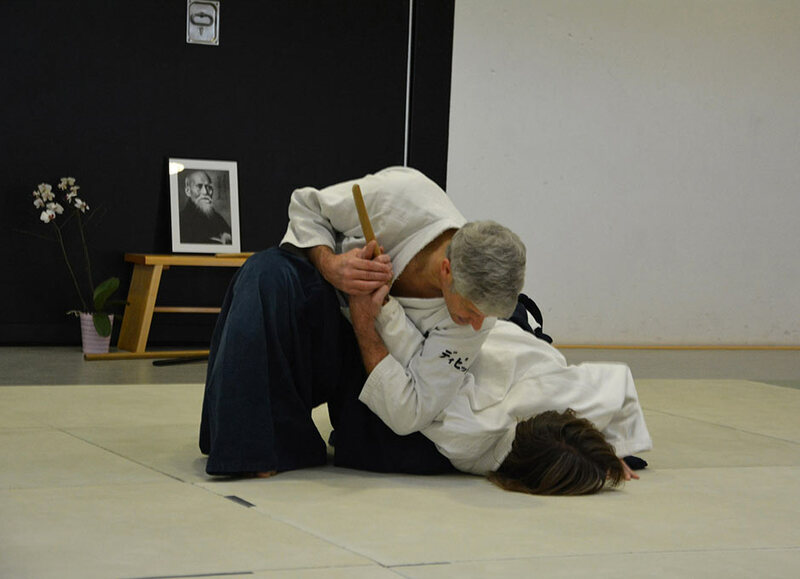 Chief instructors are David Ross, 5th Dan, Shidoin and Gabi Bixel, 3rd Dan, Fukushidoin. Currently we have twelve active members.